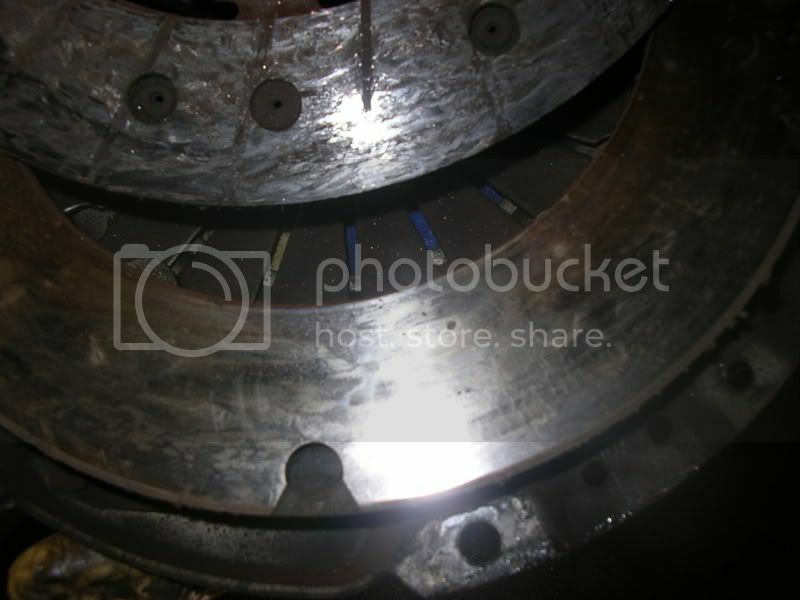 A 240 clutch can be difficult to change depending on available tools and the facilities you have for removing it. The sequence shown here were done in a garage with a pit which gives good access for lifting the box down and back up. Even then it is really a 2 person job due to the weight of the box. 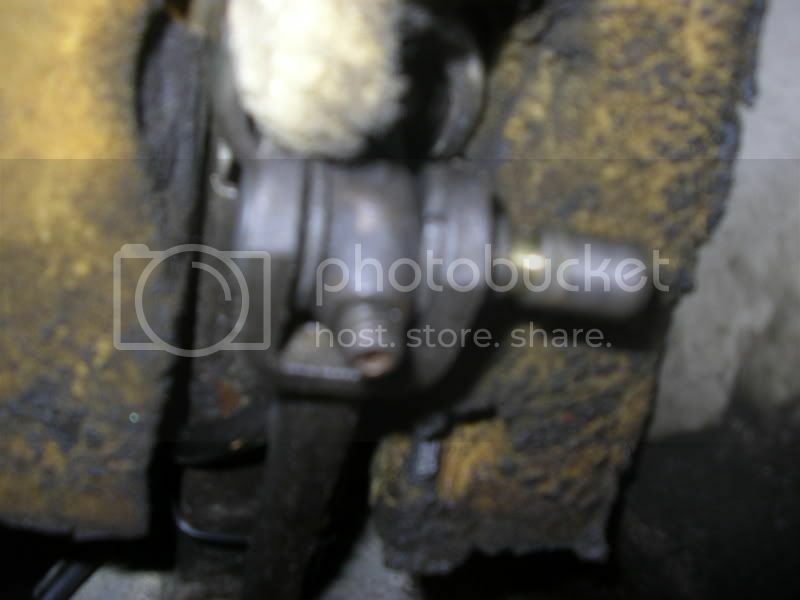 Ideally for undoing the clutch bell housing from the you will need two or three wobble extension bars to undo the top two bolts. If you don’t have these you can try loosening them with a spanner first but are likely to find that they won’t undo in which case the ½” drive wobble extension bars are essential and you will need to buy or borrow some. 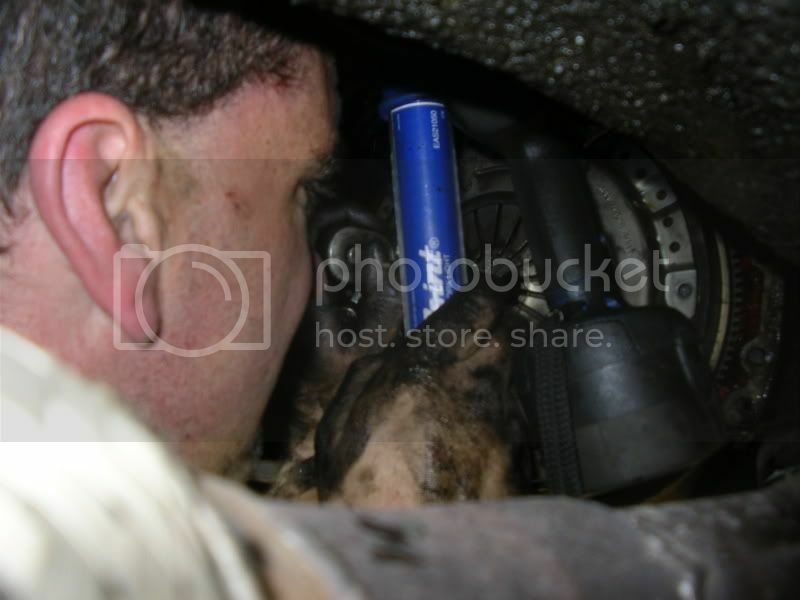 The first job before you get your hands dirty are inside the car. If you leather gaiter this needs unbuttoning and removing. 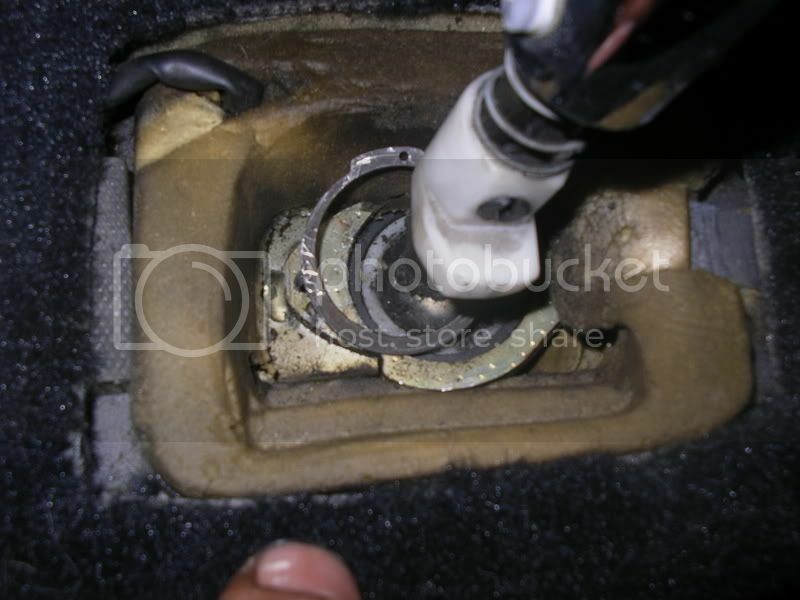 Next remove the plastic plugs from the rubber gaiter and move it up the gearlever. There is also wiring going under the carpet normally to the left hand side of the centre console (later cars to the other side). This needs disconnecting and feeding back to the gearlever hole. It’s now time to get under the car - a pit is ideal but otherwise you will need some good ramps that will allow you plenty of clearance underneath. 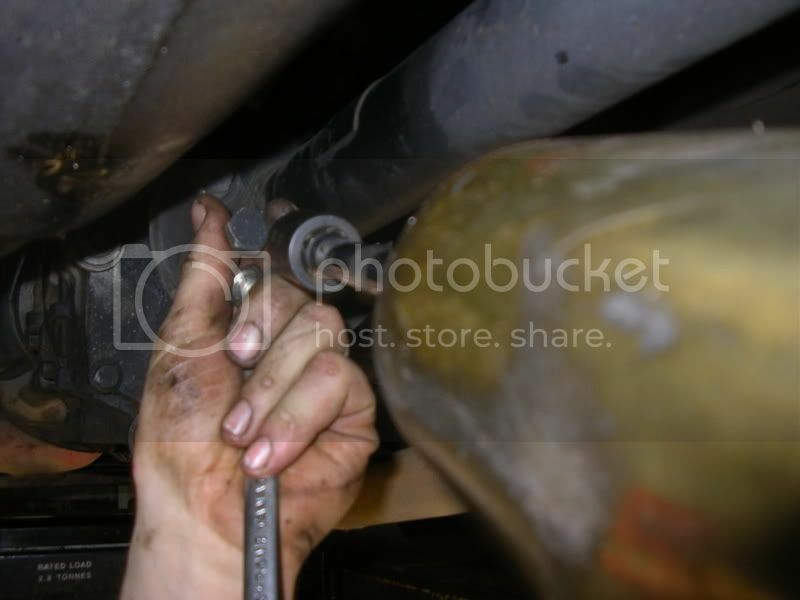 The first job is to undo the four bolts that hold the cross member up. 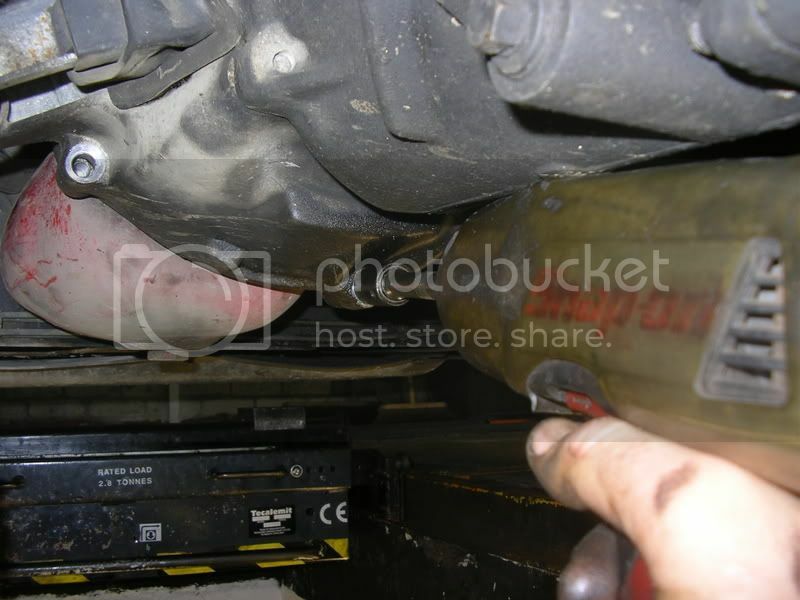 The box will drop when the last bolt is removed. If working off ramps it might be a good idea to use a jack to support it. Next undo the engine mount which will allow removal of the cross member. The next job is removal of the prop by undoing the four bolts holding it on. You will not be able to reach all of them so it is necessary to jack up a rear wheel and turn it till the prop is in a suitable position. The prop will now drop down. Next comes removal of the gear lever. 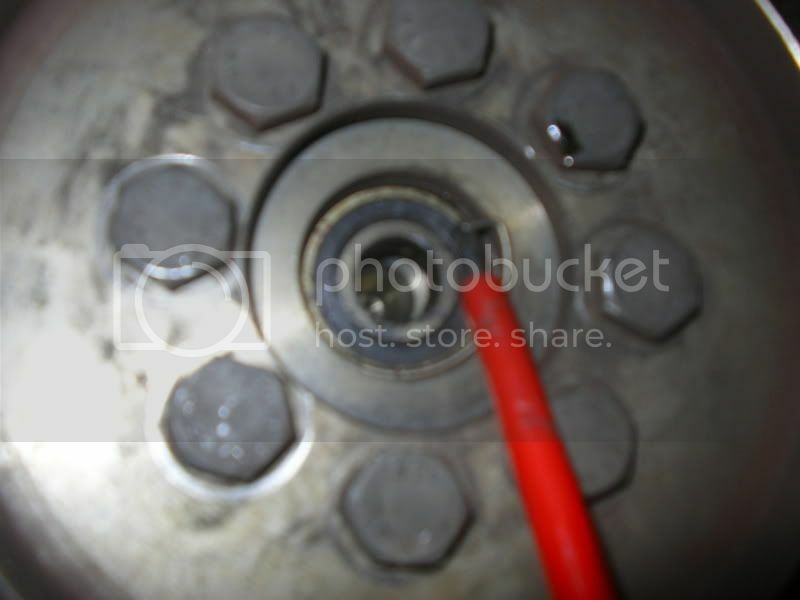 An allen key (socket) is needed to loosen the pin. 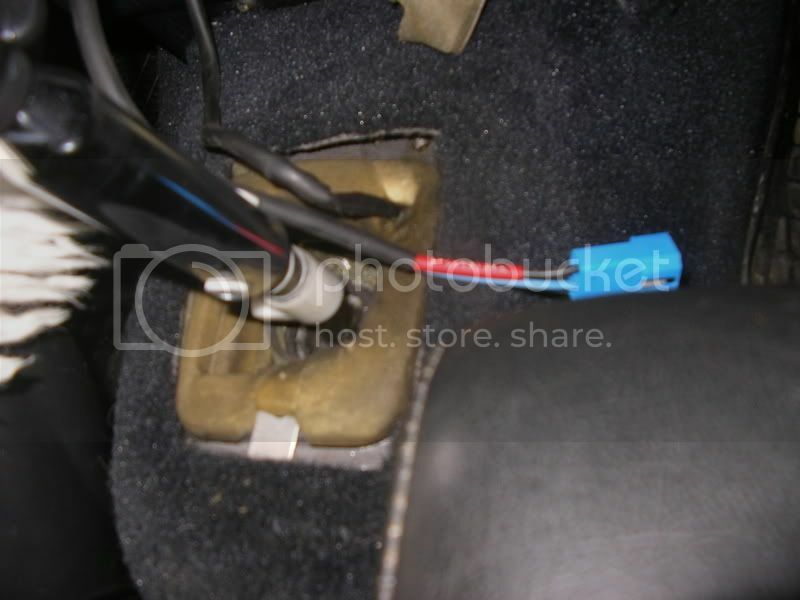 The pin can then be pushed or drifted out freeing the gear lever. 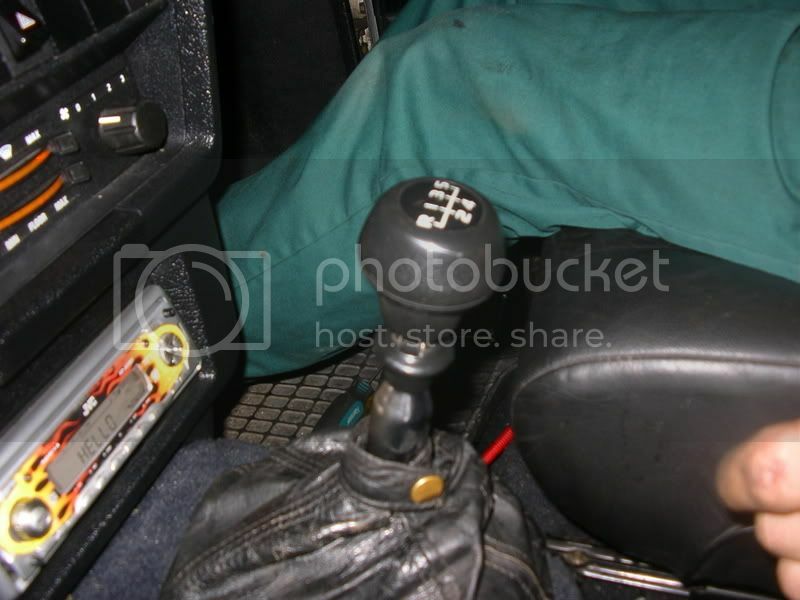 The gearlever can then be pulled up inside the car. I always fit the pin back into the gearleaver so it will not get lost and the retaining screw will not fall out. The wiring now needs pulling through onto the gearbox if not already there. 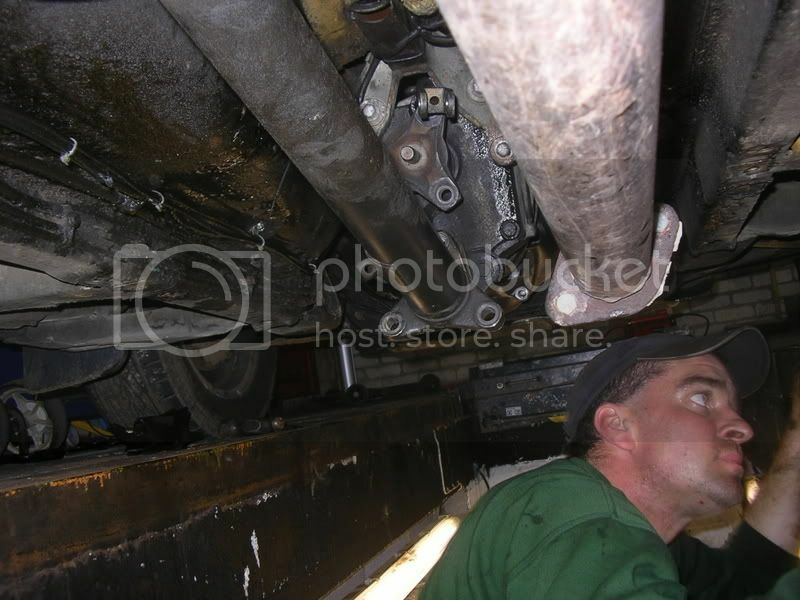 The next job is to remove the clutch cylinder. This is retained by a circlip which needs removing. If seized in a good soaking with WD40 may help. Sometimes depressing the clutch pedal may help. 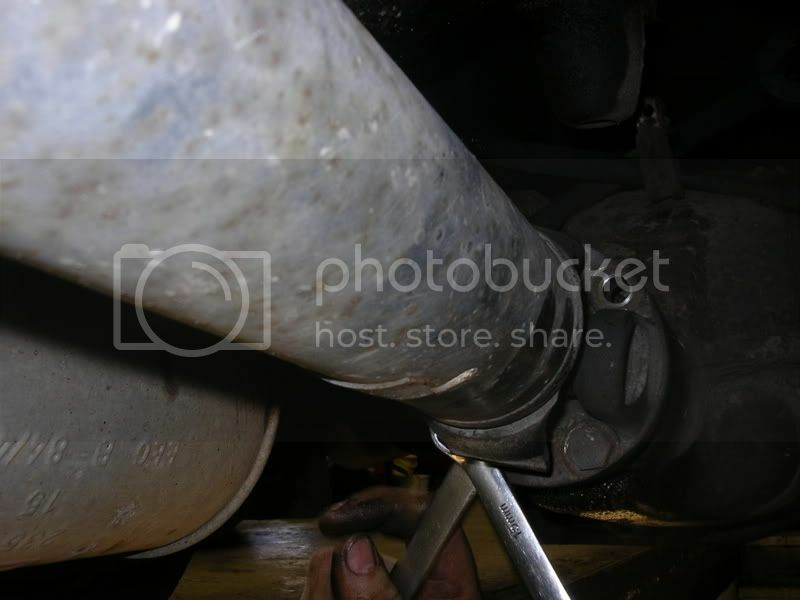 If it is in solid they can take a lot of removing so you may be better off undoing the pipe and remember to bleed the clutch on reassembly. 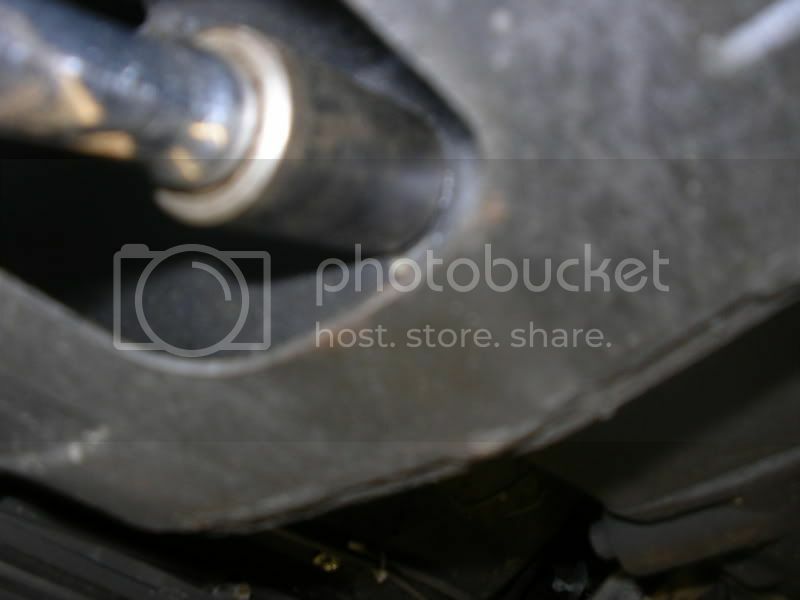 The top two bolts are only accessible over the top of the gearbox and need several wobble bars connected together to be able to undo them. 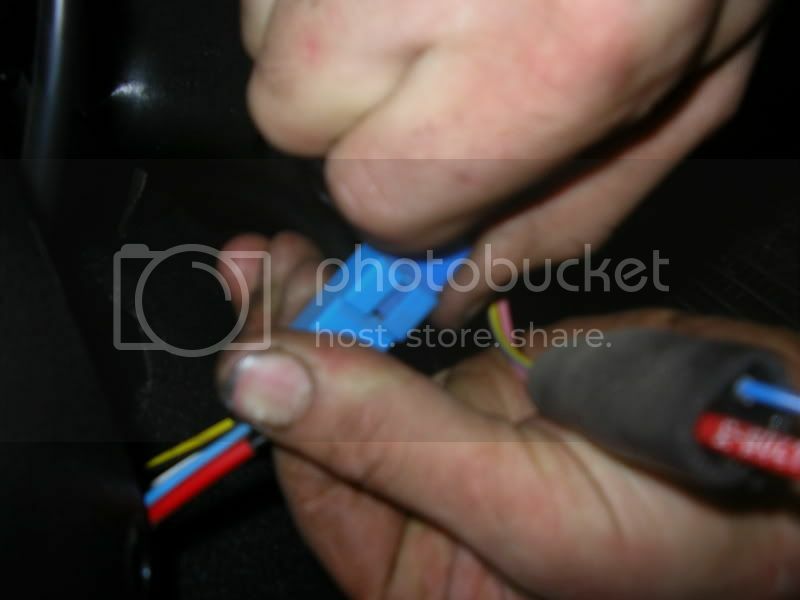 Early cars have a speedo cable which will need detaching. You are now ready to remove the box. It is heavy. If you are doing this on your back ensure that it will not be able to drop and crush your hand. It really is a two person job. It will need moving backwards first. Sometimes it will be stuck to the engine. If this is the case the first check is to make sure that all the bolts are out - obvious but easily overlooked. Wobbling the box about may be enough to free it. If it is still stuck some careful tapping may help but it may be necessary to use a pry bar to help them separate. Once the box has moved back a short distance it is ready to come down. It needs pulling back and twisting to lower. If working on the ground a trolley jack may be useful to help support it. Even a block of wood placed in the right position can be helpful. At this stage the box can be removed and the bearing swapped for the new one. It is a good time to also check the clutch fork is in good condition and not worn. It is now onto removing the clutch assembly. The cover plate is held on by allen head bolts (ordinary on earlier cars). The cover plate then comes away with the clutch plate. 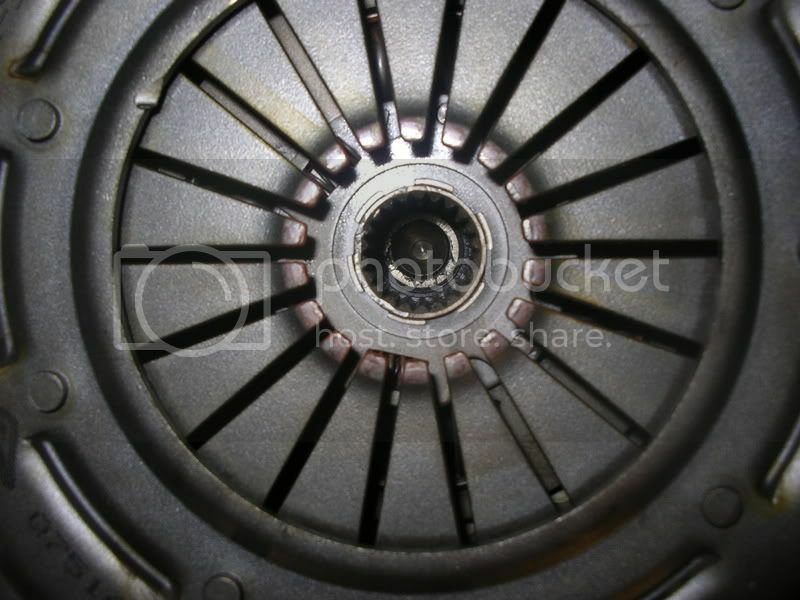 Now inspect the spigot bearing in the centre of the flywheel, if it is stiff or noisy it will need replacing. Whilst the clutch is off it is a good time to consider replacing the rear crankshaft oil seal. Essential if there is any sign of a leak from behind the flywheel. 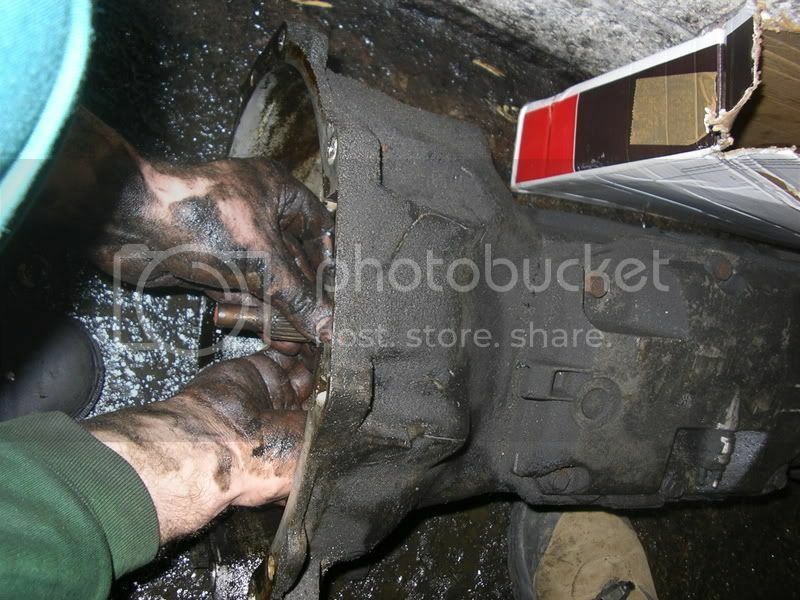 To do this the first job is to remove the flywheel. 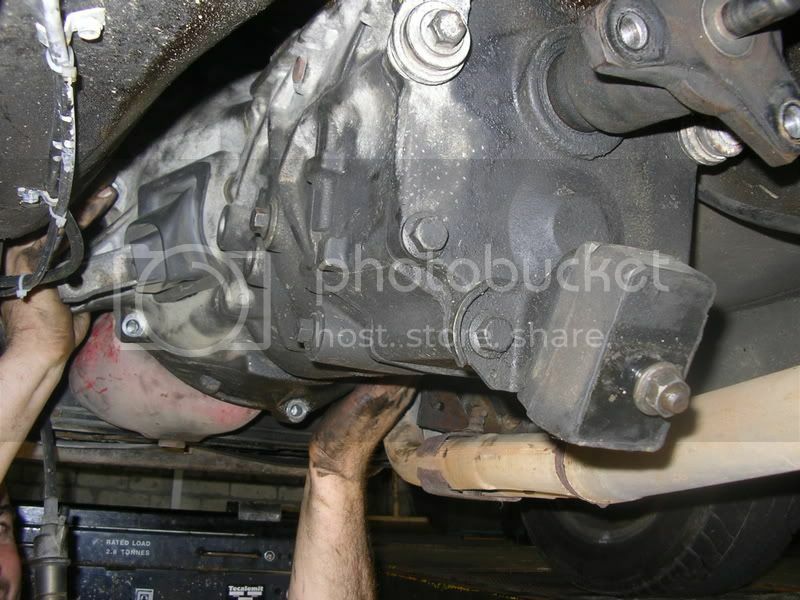 Firstly mark the position of the flywheel and keep the engine locked while undoing the bolts. 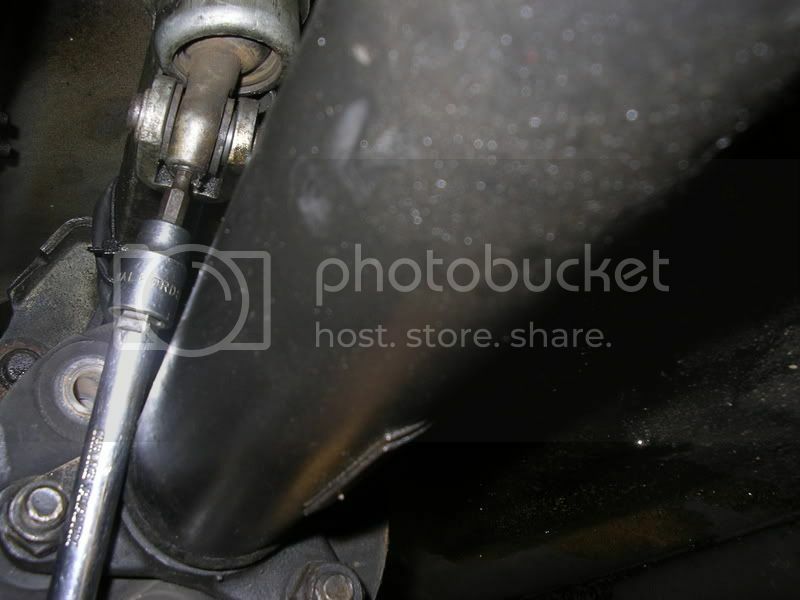 With the flywheel off the oil seal can be removed using a thin screwdriver or some sort of hook. The new one should be lightly coated with oil and pushed in until slightly recessed. 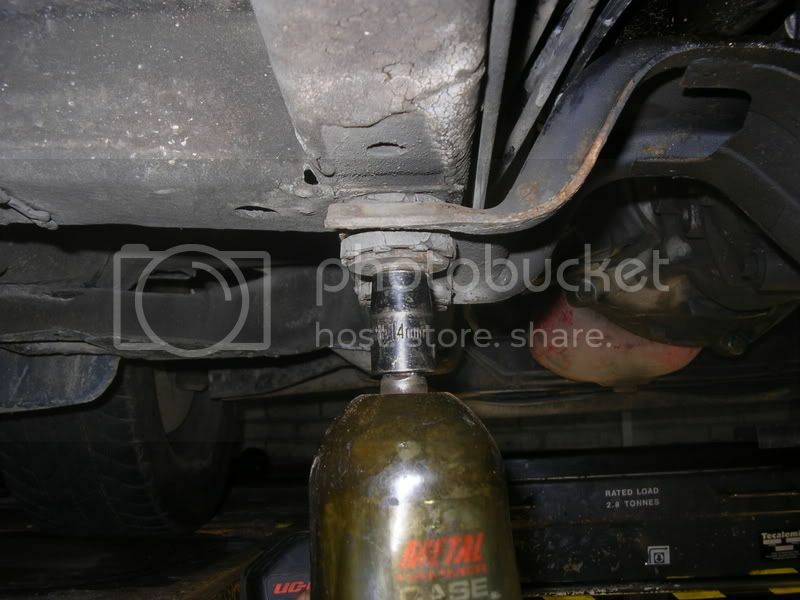 Not always an easy job but one there is more detail about in my article on replacing the front oil seals. Refit the flywheel to the correct torque. If not correctly centered the box will not refit. Once you are happy with the position tighten up the retaining bolts. Now it is basically a case of reversing the disassembly process. The first one is getting the box up which is not easy due to the weight and needing to be wiggled into position. The rest is relatively straightforward. The one area which may cause problems is refitting the cross member . Initially only put the bolts in by a couple of turns with a jack taking the weight. 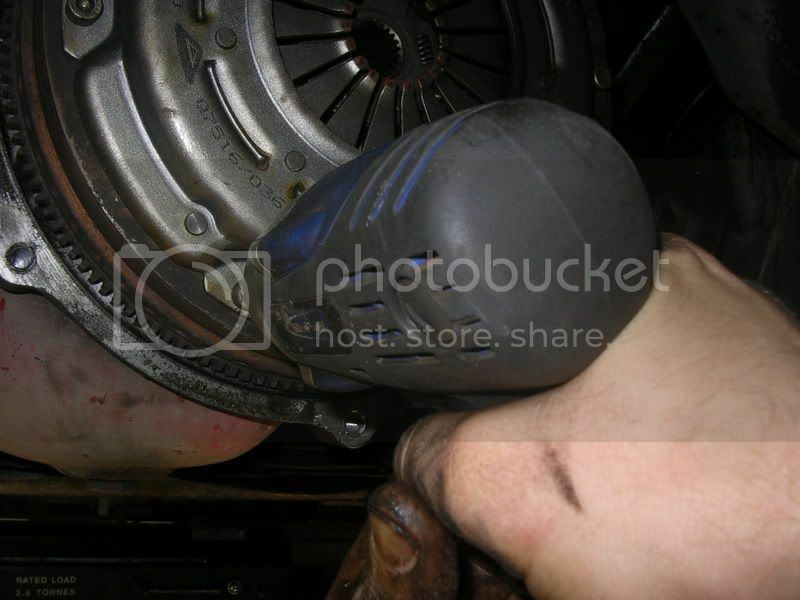 If there are problems aligning holes due to the rubbers use a screwdriver or punch to align them first. I think I have covered the important points but do check one of the manuals for any torque settings. I must admit to rarely using aa torque wrench but have a good feel for the appropriate torque. I would be grateful for anyone to add there own comments are ask any questions so as to improve this guide.